Euphrasia (Eyebright) – 30 tbl medicine for the eyes. Product intended for vision care. Euphrasia rostkoviana (eyebright) supports the vision, improves sight, helps to maintain healthy eyes. Helps to regenerate sight after a long session at a computer. 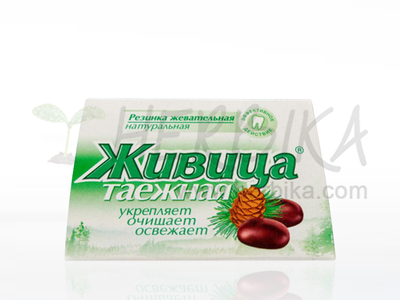 In traditional medicine it is used to treat conjunctivitis, conjunctival sac and eye fatigue. It can also help with phlegm, bronchitis and sinusitis, and during treatment of digestive diseases (bladder, etc..), and in inappetence. 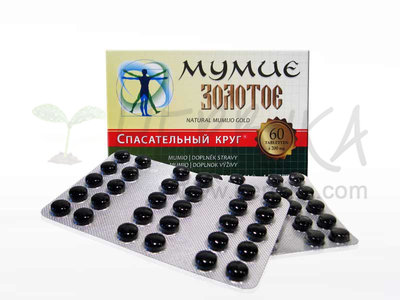 It has an overall strengthening and revitalizing effect. 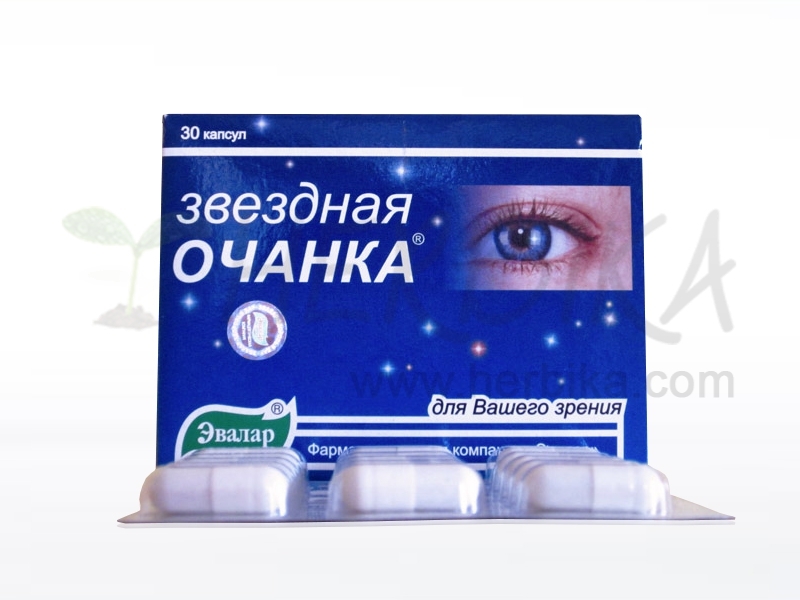 Ingredients: 4 capsules (daily dose) Eyebright (Euphrasia rostkoviana) milled 385.8 mg, Euphrasia extract 151mg, vitamin C 35 mg (ie, 44% of the recommended daily allowance), zinc oxide, 18.8 mg (15 mg zinc, ie 150% of the RDA), 18 mg rutin, vitamin B2 1.8 mg (ie, 128% RDA), Vitamin A 1000 micrograms (ie, 126% RDA). Recommended dosage: 2 capsules two times per day, taken with food, with water. Recommended duration of use 30 days, course can be repeated after 10 day break.